Bhairavi Breath of Ecstasy is the tantric practice of integrating and sublimating the sexual energy into an ever increasing awareness of the Divine source. 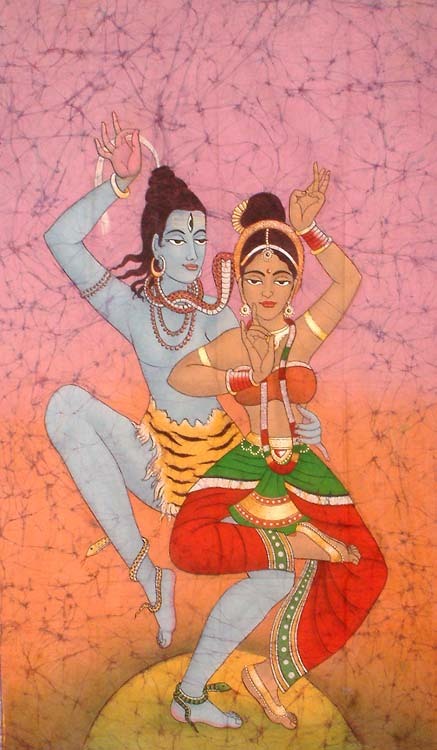 The word Tantra has historically meant a spreading, propagation, or expansion. With time, the word came to suggest the teaching by which knowledge is spread. In a broad sense, Tantra refers to the tapestry of life with each portion related to all others. In ancient texts, the word is applied to a complex body of interconnected knowledge. It is an interweaving of the channels of consciousness through a web-matrix of the universal Mother spirit. The Bhairavi Breath of Ecstasy is a powerful tool for sanctifying relationships. The name of the core Tantric technique is Bhairavi Kriya, a name which is derived from the great Bengali Tantric, who was initiated Ramakrishna into Kaula Marg Tantra. The technique is also known as Urdhvamnaya or Urdhvareta Kriya. Says the Kulanarva Tantra, “Urdhvarmnaya, which is the secret of all secrets, has thus been described only in brief and not in detail.” That is because the technique has always been passed directly from teacher to student. This Urdhvareta Kriya is discussed in the Ramayana and Mahabharata (per Bhattacharyya in “History of the Tantric Religion”). However, “the word has been mistranslated in favor of Dakshina Marg theology, thus distancing it from the sexual act.” This was not the intent of the Tantric Siddhas, such as Macchendranath, Thirumoolar, Agasthiyar and Sathguru Babaji.